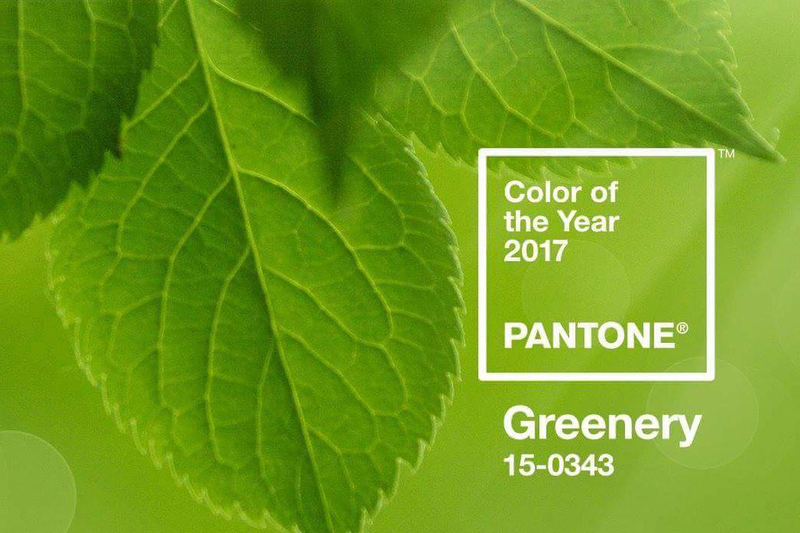 Pantone has announced the that the color of this year 2017 will be the Pantone Greenery 15-0343. 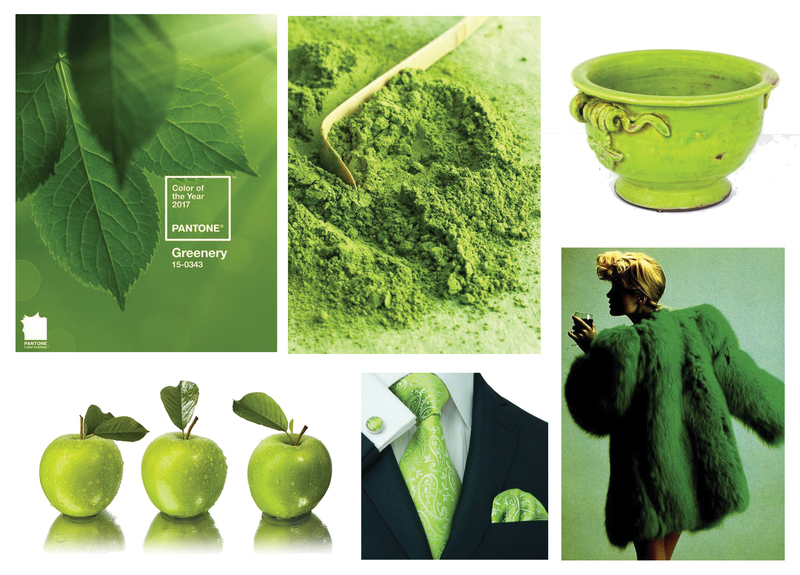 According to Pantone team: “Greenery is a fresh and zesty yellow-green shade that evokes the first days of spring when nature’s greens revive, restore and renew. Illustrative of flourishing foliage and the lushness of the great outdoors, the fortifying attributes of Greenery signals consumers to take a deep breath, oxygenate and reinvigorate.” This shade of green has a revitalizing meaning, the beginning of fruits, a touch of freshness in our everyday life. This choose of color is taken from what is getting trendy in Fashion and home decor at the moment. Besides, it also represents a movement and mood towards we all are moving to, the Green movement: The ecological and sustainable mindset. This color is just the right ray of light that we need for this upcoming New Year full of hope and good wishes for our planet. Have a wonderful day!